Gary’s Boating Center is an authorized Bennington, Carolina Skiff, and Piranha Flats boat dealer. Between the top of the line Bennington Pontoons, the nation’s top selling outboard fiberglass boats, Carolina Skiffs, and the new line of Piranha fishing style flats boats, we are confident you can find what you are looking for at Gary’s Boating Center! Bennington Pontoon Boats are made for ultimate comfort and luxury. Whether it’s relaxing or fishing these boats can take you where you want to go. Bennington offers a wide variety of sizes, floor plans, and customizations to assure you are one happy boater. Choose from several different series that cater to your specific needs. These boats allow you to indulge on the water. Carolina Skiffs are the nation’s number one brand of outboard fiberglass boats. They offer 48 different skiff and center console models. These boats give you the ability to go anywhere! You will be amazed at the shallow water you can explore, yet skiffs are tough enough to conquer the deep seas. They are practical and durable for both work and play. 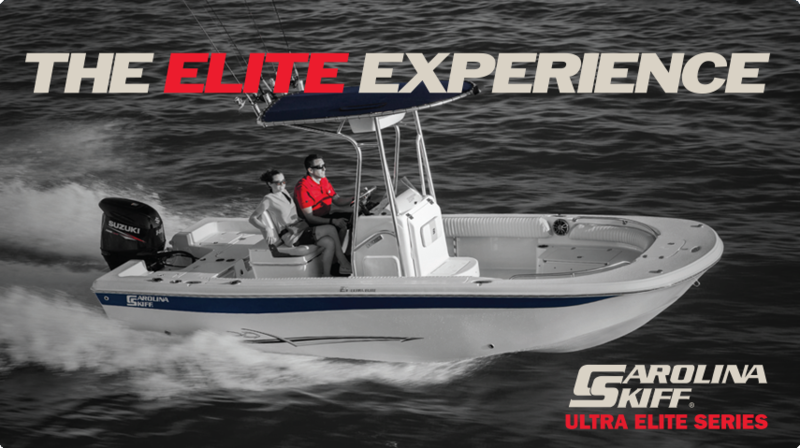 Don’t miss out on your ultimate fishing and boating experience. Piranha Flats Boats were designed with true fishermen in mind. They are a strong, yet lightweight skiff that can support a shallower draft and use smaller, lighter motors. The models have large decks and platforms ensuring no wasted space and allowing you to move easier than other boats. With these boats you will have all you need to make sure the next big one doesn’t get away.